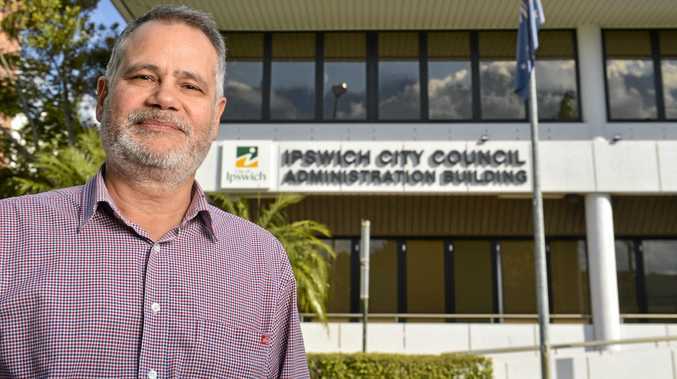 A FORMER councillor dismissed by the State Government in August has threatened legal action against Ipswich City Council administrator Greg Chemello. Former division six councillor Cheryl Bromage wrote to Mr Chemello after his comments about Brassall Christmas Carols. Mr Chemello said the days were over of Ipswich "ratepayers' money being handed out willy-nilly with no transparent consideration of value for money and no public accountability of this spend to the citizens". Ms Bromage, who was involved in the Brassall event, has taken legal advice on whether Mr Chemello's comments are defamatory. It is understood the former councillor demanded an apology from the administrator over the release. Greg Chemello would not reveal details of a legal threat or correspondence with Ms Bromage. "I place a high value on every person's right to privacy," he said. "As such, I will not publicly discuss correspondence between myself and any private citizen." It is understood Ipswich City Council's legal team is aware of the letter and has assessed its contents. 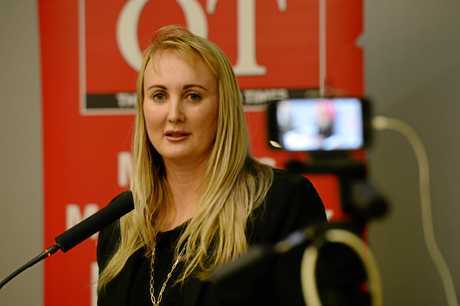 Ms Bromage did not respond to a request for comment from the QT. The legal threat continues the sour relationship between former councillors and Ipswich City Council. Ms Bromage is one of seven councillors who are taking part in a separate legal action against Ipswich City Council. Paul Tully, Wayne Wendt, David Pahlke, Sheila Ireland, Charlie Pisasale and David Morrison have made an application to the Queensland Industrial Relations Commission for reinstatement to their roles. They will argue that their dismissal, by way of special state government legislation, was unfair. 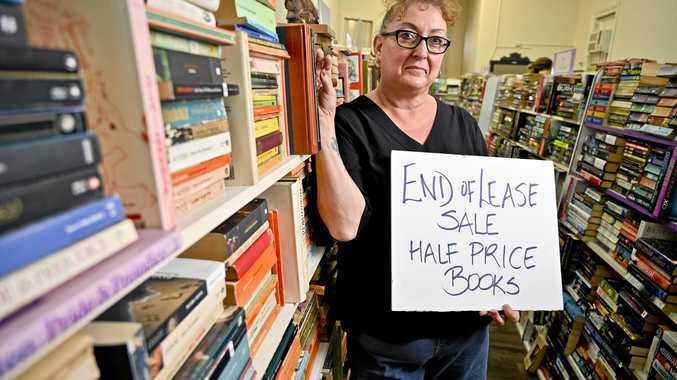 They are seeking a financial payout from Ipswich City Council, which could total up to half a year's pay which is about $60,000. premium_icon Will Ipswich vote for councillors after state declares war?